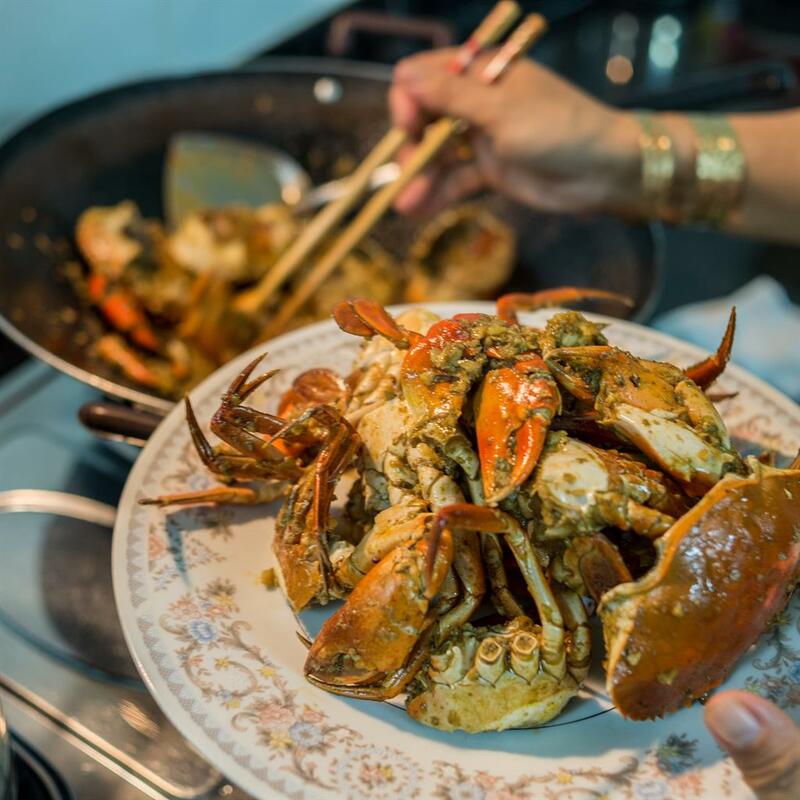 Rising through the ranks from a worker’s snack in the 1950s, chilli crab is now Singapore’s signature dish. With three flavours — sweet, salty and spicy — if you’re not messy and slightly sweaty after devouring a plate, you’re doing it wrong. With that in mind, head to Alliance Seafood to get it right. It may look like little more than a simple stall at the Newton Hawker food market but the chilli crab recently earned it a Michelin Bib Gourmand. (£20.50, facebook.com/allianceseafood27). Redhouse Seafood is more formal, with views across Robertson Quay, and mixes Malay, Indian and Perankan flavours (£23, redhouseseafood.com). Along the riverbank, stay at The Warehouse Hotel, an 1895 warehouse in what was the red-light district (from £202, thewarehousehotel.com). Small in stature it may be but San Sebastián, a city of just 170,000 people, not only lays claim to more Michelin stars per resident than any other in the world but also to the world’s number one food experience: pinxtos. Meaning thorn or spike, pinxtos — known outside Basque Spain as tapas — began as open sandwiches but have become ever more intricate. 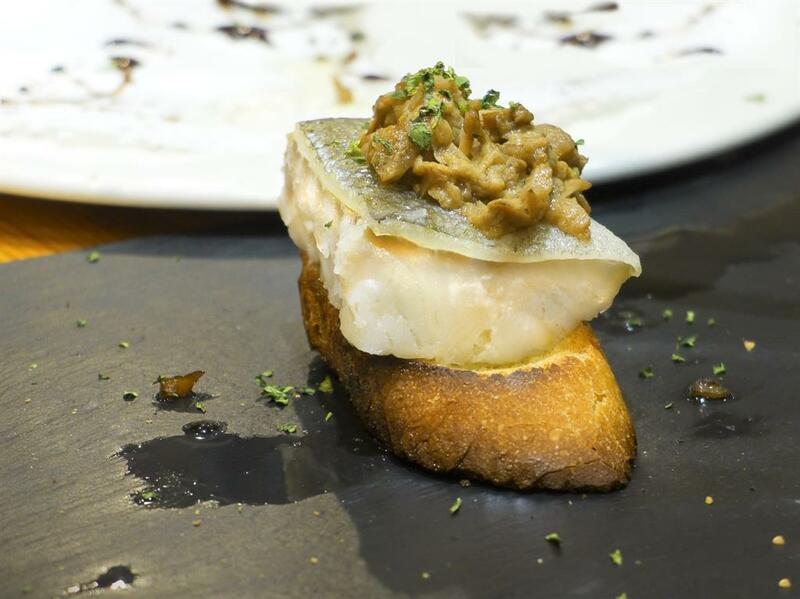 The proper pintxos experience involves little more than bar-crawling through San Sebastián, hitting classic bars like Bar Antonio for its speciality house-cured anchovies (£17, antoniobar.com). For a restaurant setting, try the new Topa Sukaldería, which mixes Basque tradition with Latin American flair and its tempura squid (£10.80, topasukalderia.com). Hit the hay at the Hotel Akelarre, a stylish spot overlooking the Bay of Biscay (two nights from £653, akelarre.net). The Baja fish taco is a thing of beauty — strips of fish, fried and sandwiched between two corn tortillas with slaw and a dollop of hot, creamy sauce. Both Ensenada and San Felipe in Baja claim to be the creators of the surfers’ staple so it’s best to try a taco in each. 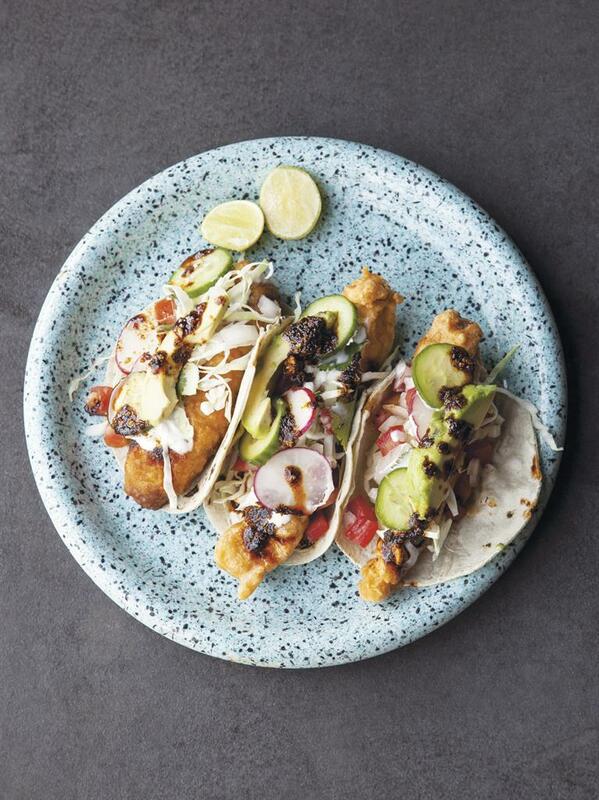 Head to Finca Altozano in Ensenada for upscale tempura-battered fish tacos (mains approx. £74, fincaaltozano.com), while in San Felipe, the queen of the fish taco is Maria Soledad Solorio with her Taqueria y Mariscos Adriana stand (from £1.50, find her on Facebook). For digs try Hotel San Cristóbal on Punta Lobos beach (£183, sancristobalbaja.com), or the Todos Santos Inn (from £98, todossantosinn.com).